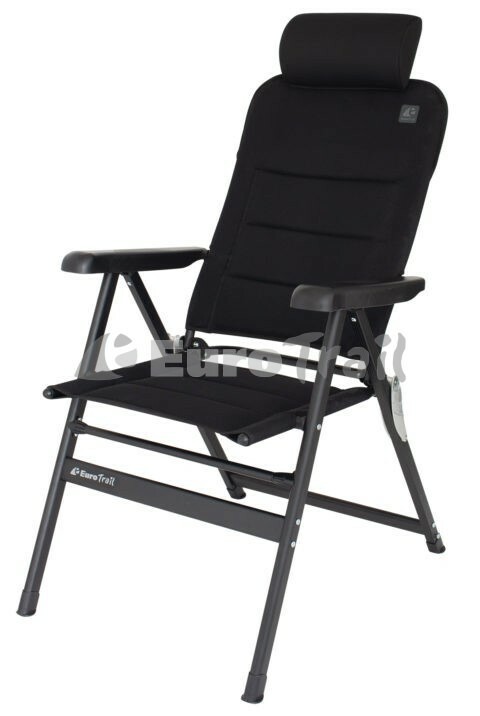 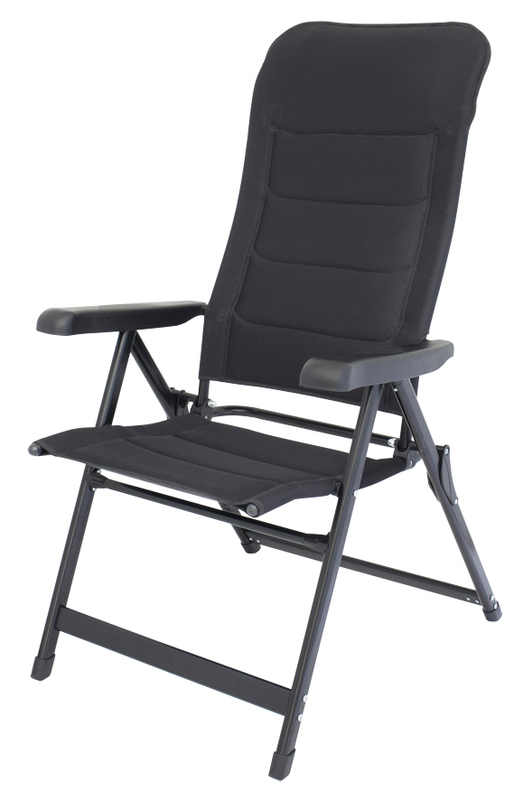 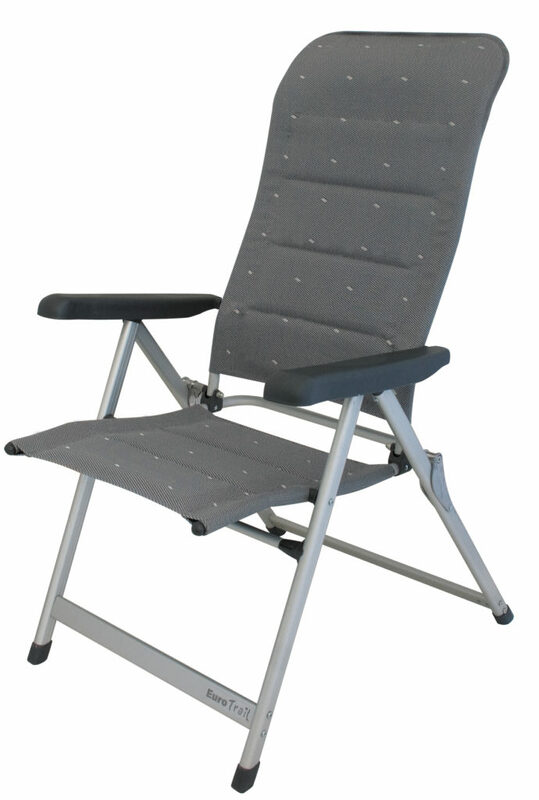 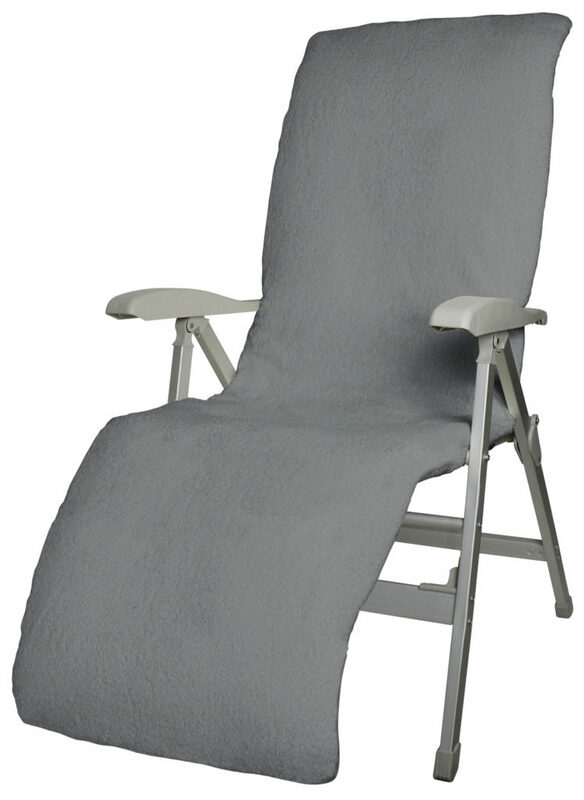 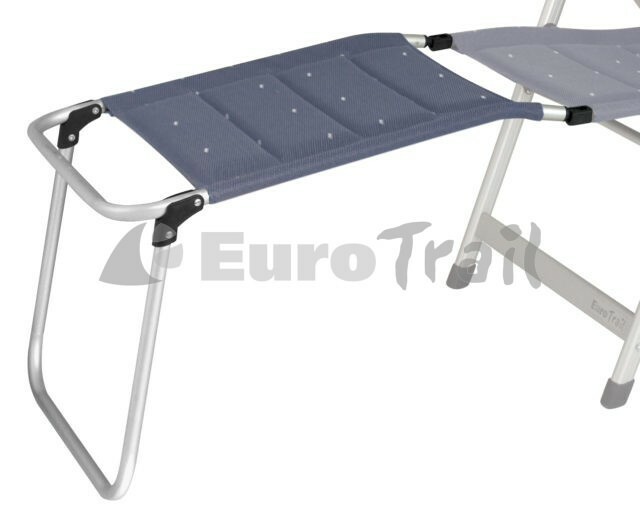 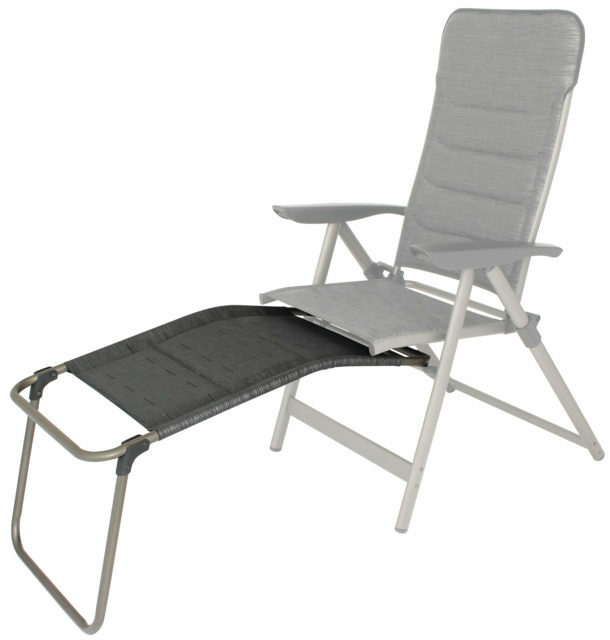 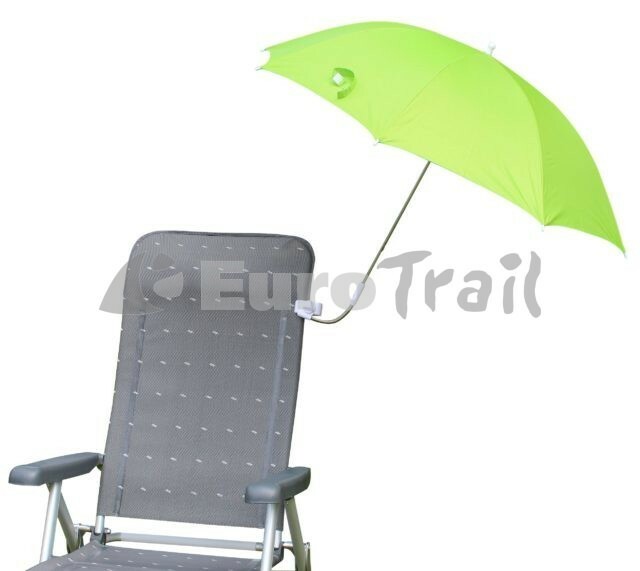 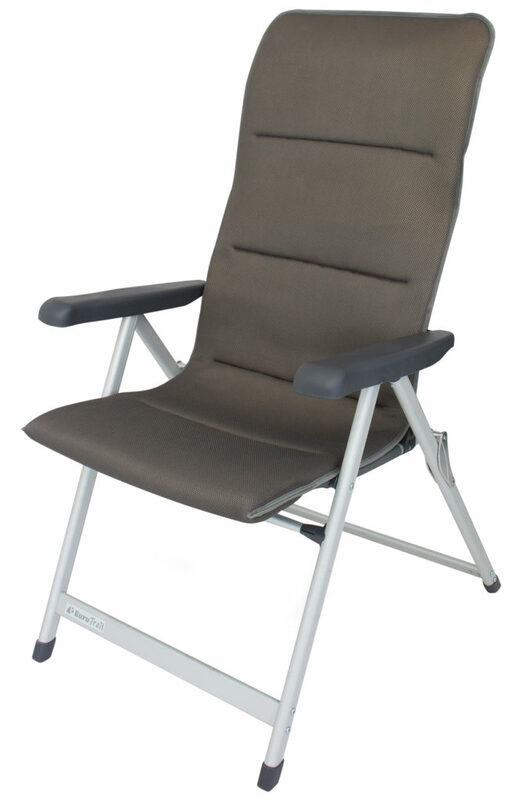 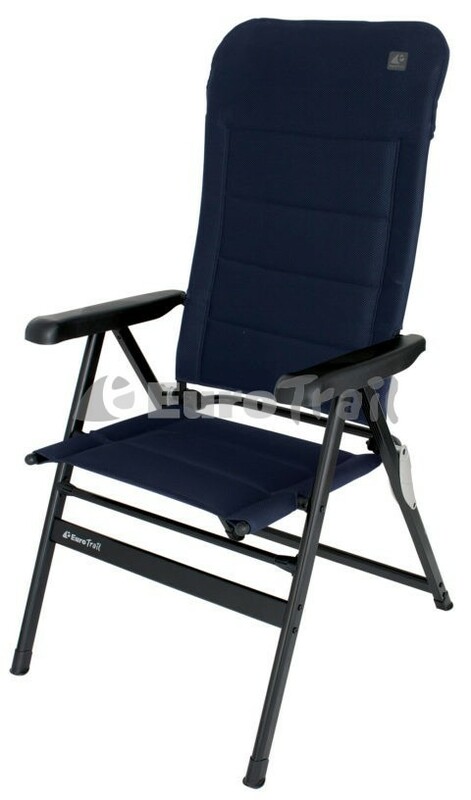 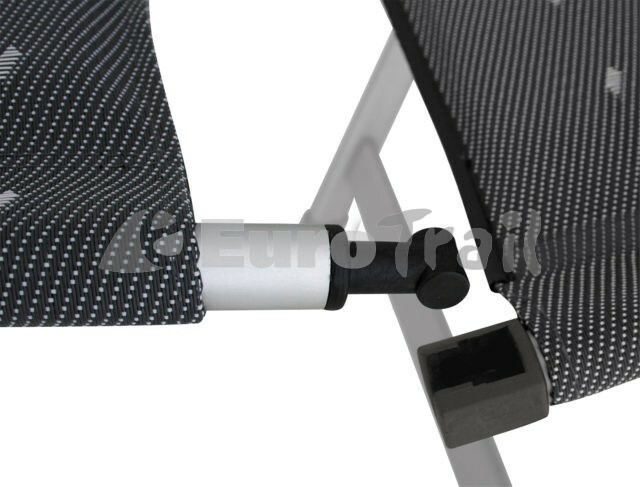 A range of camping chairs in different designs and qualities. 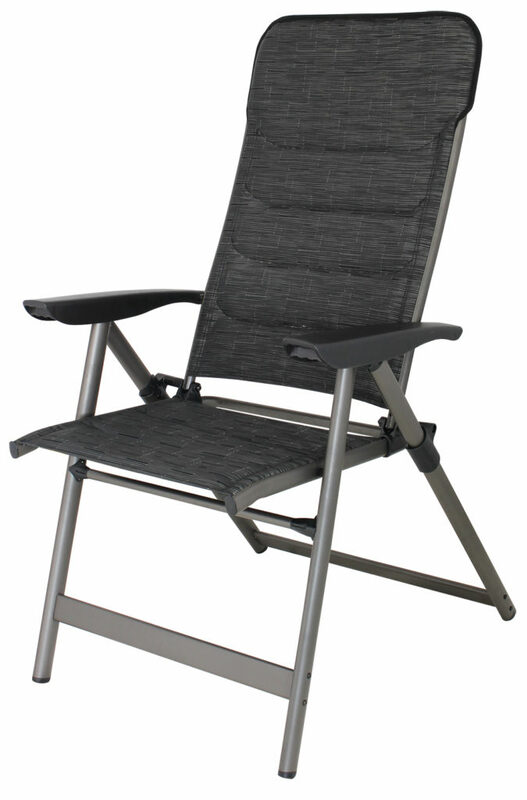 Aluminum hinge for extra stability and durability. 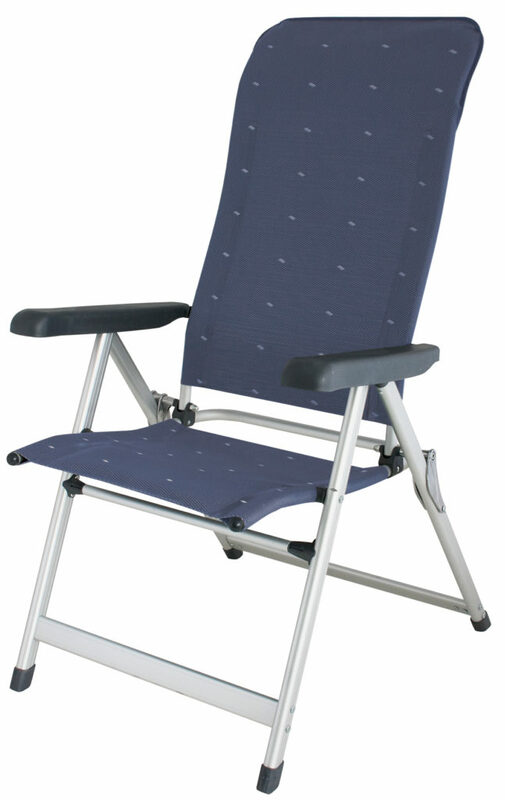 Small to fold and easy to carry.